The Double Hump Camel Climber playground ladder features deep rung arches for safety and a custom multi-colored look. 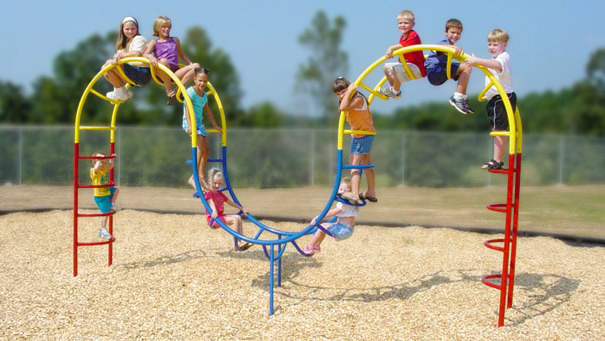 Ideal for elementary school playgrounds. 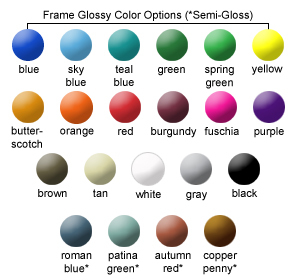 Available in a variety colors shown to match any playground. Tamper resistant hardware included. Manufactured for commercial use and tested in accordance with ASTM standards. The Camel Climber is powder-coated with a 5-7 mills thick, triple flo-coated corrosion protection for a superior, high gloss, no peel, no flake finish baked-on at 400°F and resistant to salt spray, humidity, solvents, oils, acids, and alkalies.